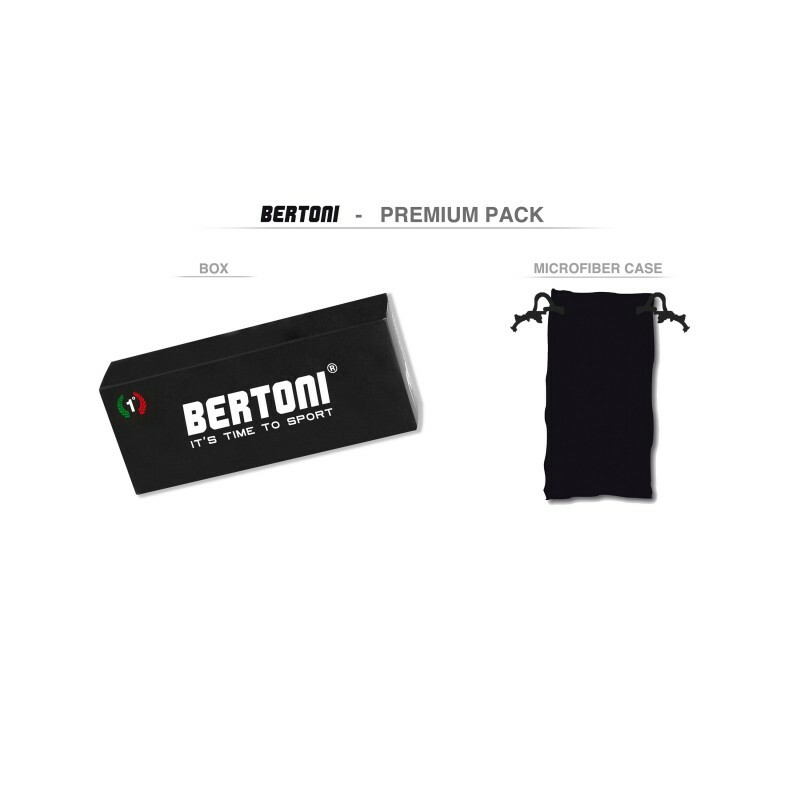 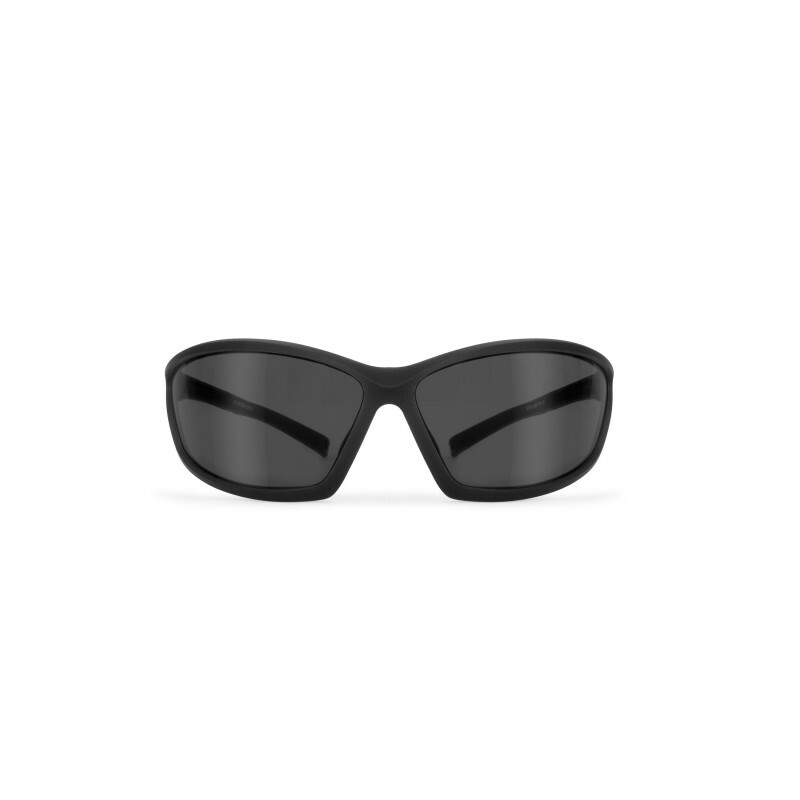 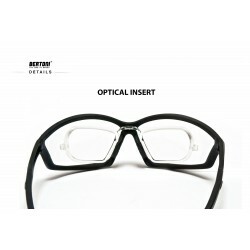 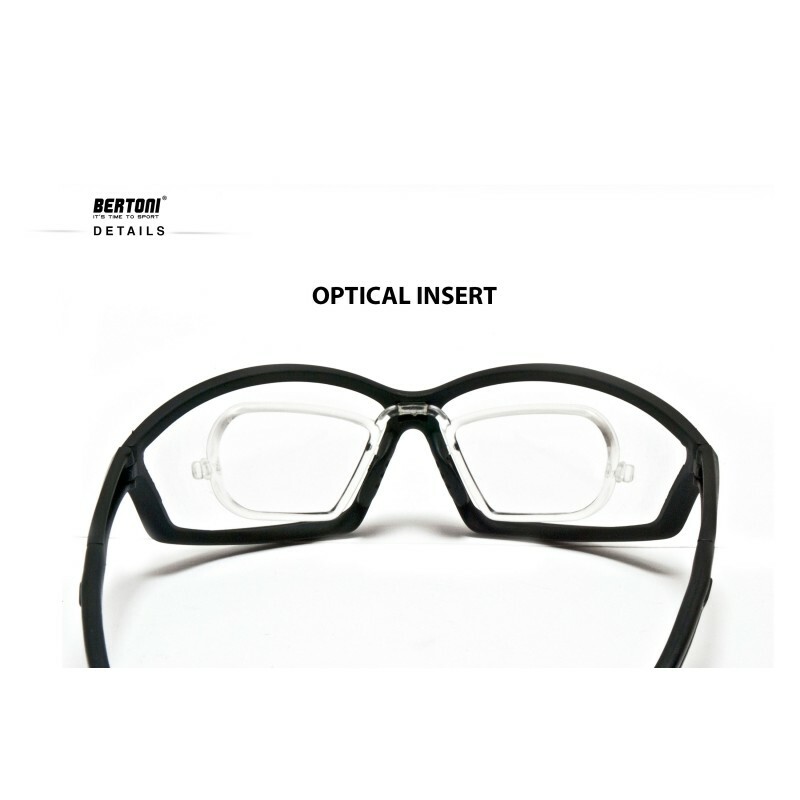 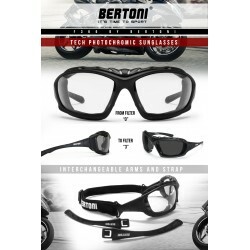 Shooting and Motorcycle glasses with smoke antifog and polycarbonate anticrash lenses with 2,2mm of thickness, 100& UV protection. 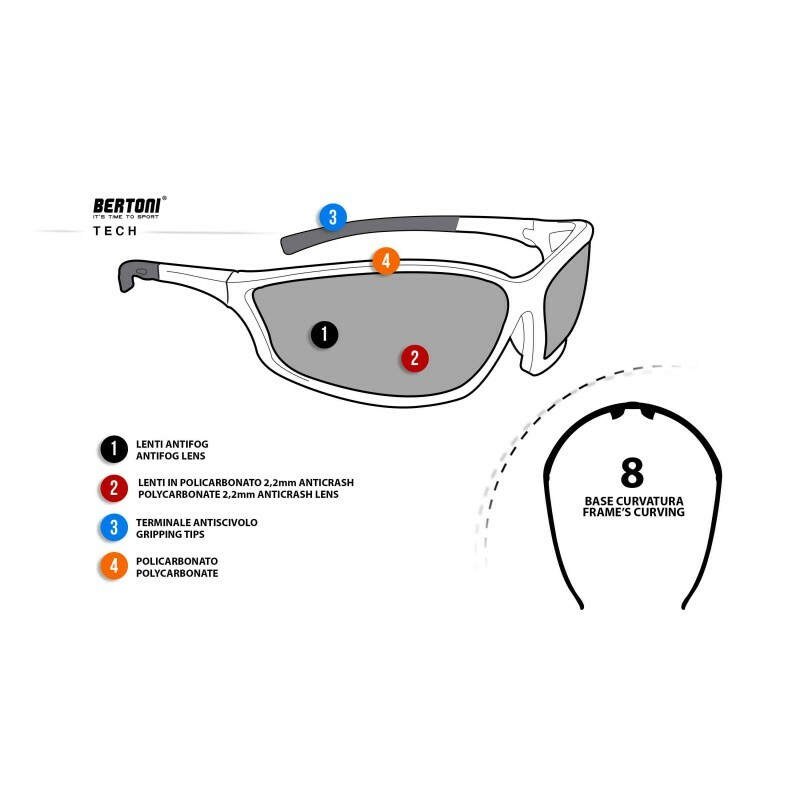 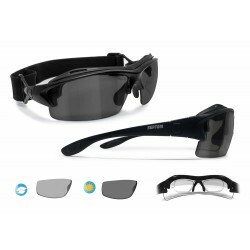 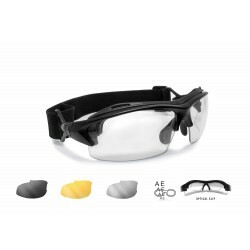 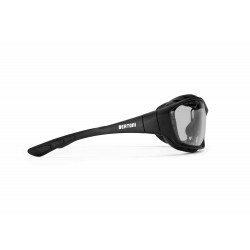 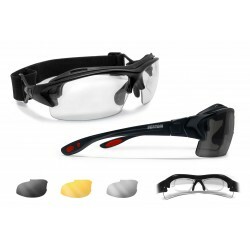 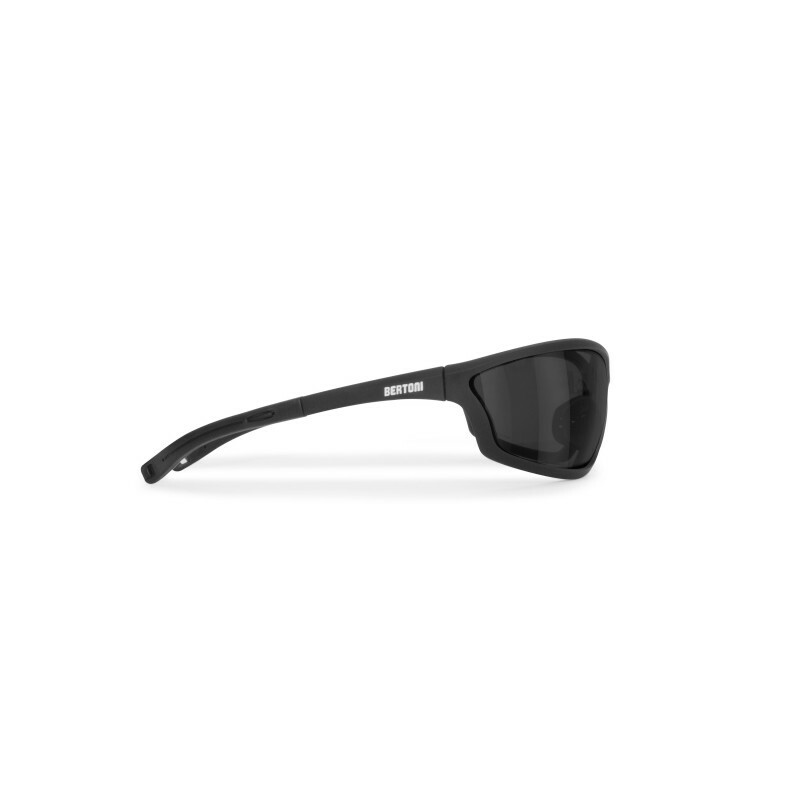 AF100C windstopping sunglasses with antifog and policarbonate anticrash lenses with 2,2mm of thickness. 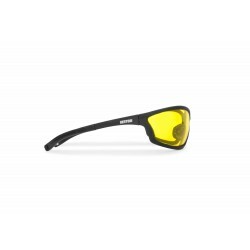 AF100A: Yellow antifog lenses are recommended in conditions of low, medium and brightness and in case of fog. 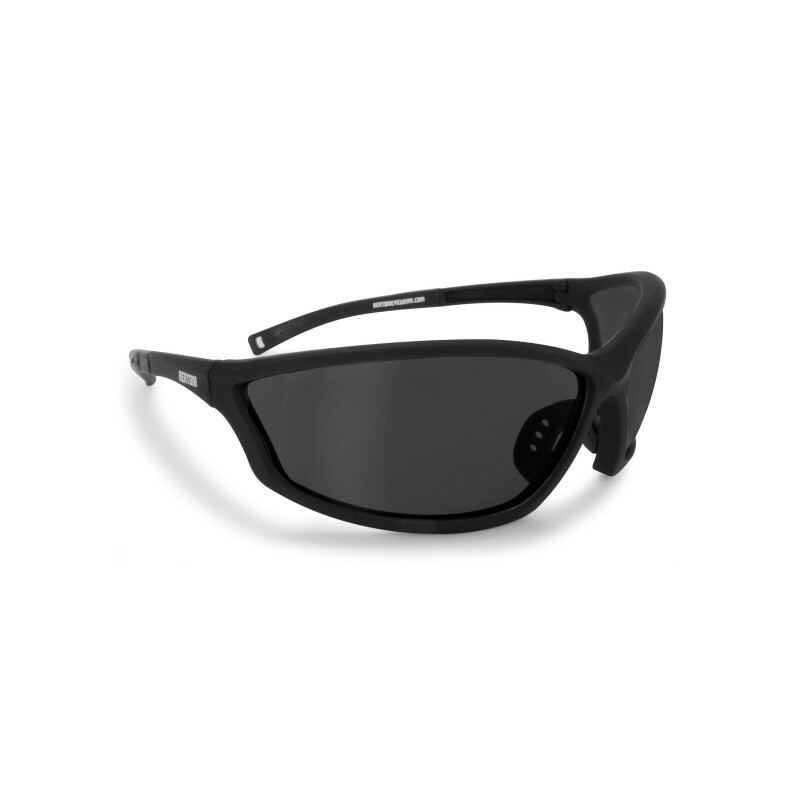 AF100B: clear antifog lenses are recommended in conditions of low, brightness and during the night.